What do you see when you walk in the door of your home? A space that’s uplifting, or one that is dull and unexciting? 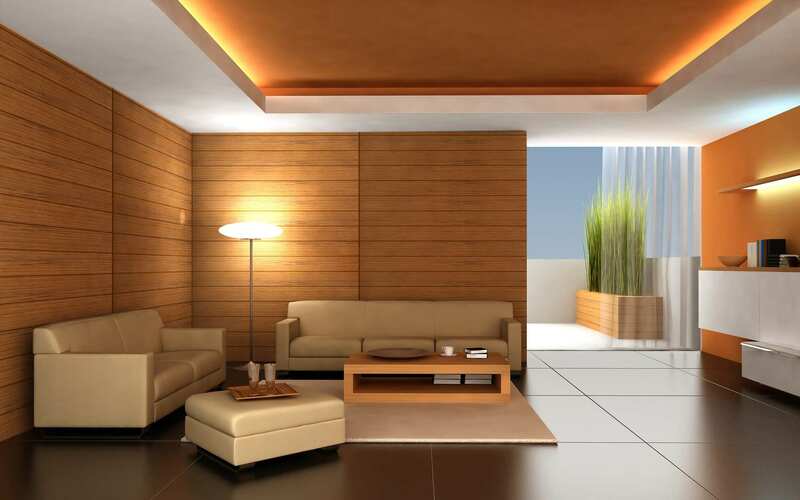 Your home should make you feel calm, creative, cozy or refreshed; however, many people feel stressed by the clutter that has accumulated or are simply bored with their décor. Decor&You encourages people to find inspiration in their home design, and ultimately make their living space feel like a retreat from the stressors of everyday life. Color Splash: Paint is one of the most inexpensive and drastic ways to alter the mood of a room. Pick a color that you are drawn to, one that you would love to see every single day. If applying that color to an entire room makes you nervous, apply the paint to one accent wall instead. Hint: blue pigment can make you feel more relaxed and green colors invoke creativity. Organize Beautifully: Over time, belongings can start to clog up the house and make a space look smaller and disorganized. One way to beat the clutter, while adding style, is to find storage containers that are unique and stylish. Using wicker baskets on top of, or below, existing furniture is a perfect storage solution for achieving a fresh look while still hiding items. Bring a Room to Life: Not only are plants a beautiful and easy way to make a room look fresh and vibrant, they also have health benefits. Studies have shown that house plants can make you feel happier. Use this mood-boosting excuse as a reason to treat yourself to fresh flowers every once in a while, too. 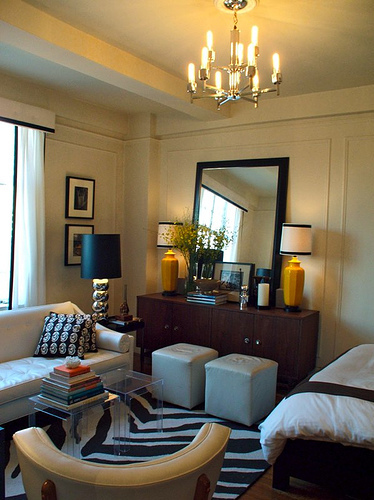 Mirror, Mirror: Small space got you down? Tearing out an entire wall in order to make a room look bigger can be expensive, but adding mirrors is a quick and easy fix. There are thousands of different styles of mirrors, many with beautiful ornate detail. All of the options are cheaper than re-constructing the shape of a house, so splurge on one that you really love.